Booking your next trip to Baltimore? 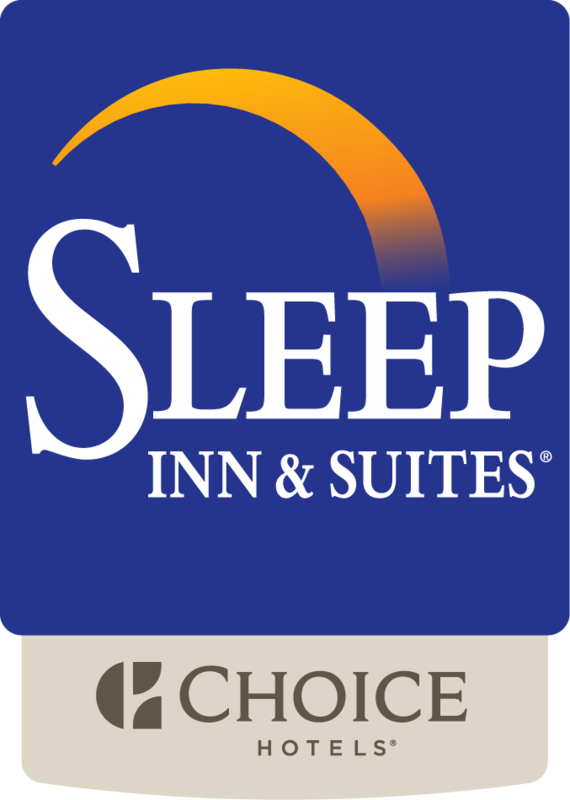 Stay with us at the Sleep Inn and Suites! Plan ahead and you can save up to 10% off our Best Available Rate by booking with us in advance. Just be sure to select the Advance Purchase Rate and enter your Choice Privileges® membership number to participate in this valuable offer. If you're not already a Choice Privileges member you can sign up now to take advantage of this and other valuable member-only perks. Reservation must include your Choice Privileges number and made 7 days in advance. The rate starts at 15% off Best Available Rate, is non-cancellable, non-changeable and non-refundable. Your credit card will be charged for the total reservation amount within 24-48 hours of booking.